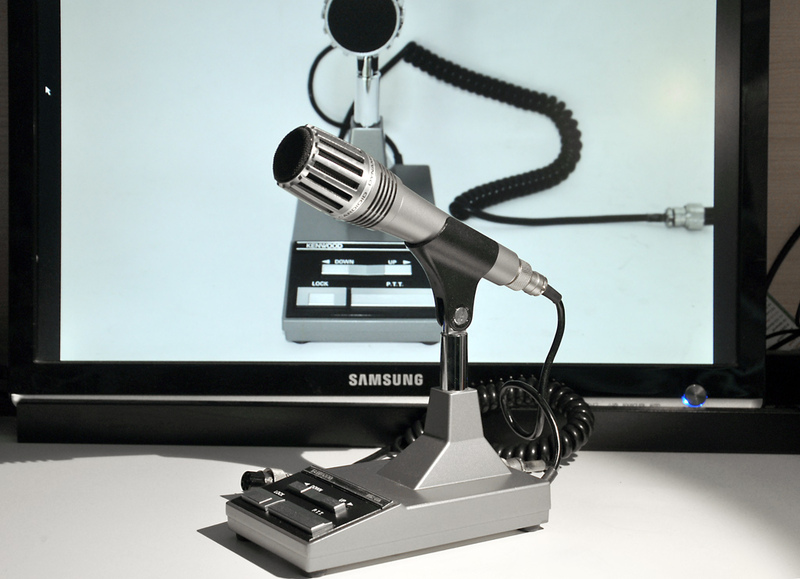 I’ve just published an article on a recent comparison between MC-60A and handheld microphone. 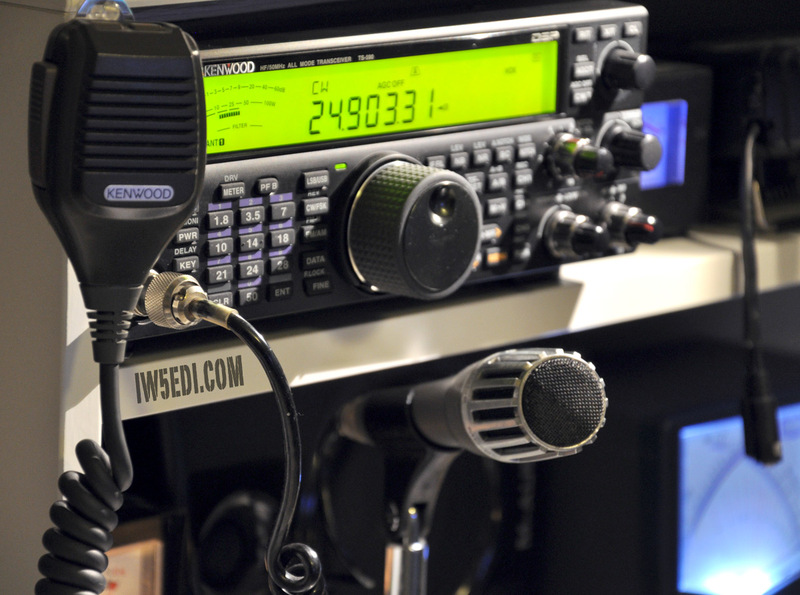 While trying to improve Kenwood TS-590S SSB performances, I recently purchased an used MC-60A microphone. After a couple of weeks in which I’ve been testing this preamplified desk microphone, I’ve sorted out by making a final on the air comparison. According to my tests, the original handheld dynamic microphone works better that the desktop one. Read my article and listen to the audio recording. Just added a new gadget for my Shack. the Behringer Micro Mix, an amplified audio mixer to optimize audio output management. With this 4 ways mixer I can connect up to 4 radios and use a single external speaker, can mix volumes, and with an Y cable I’ve also connected my new Yamaha CM500 headsets. 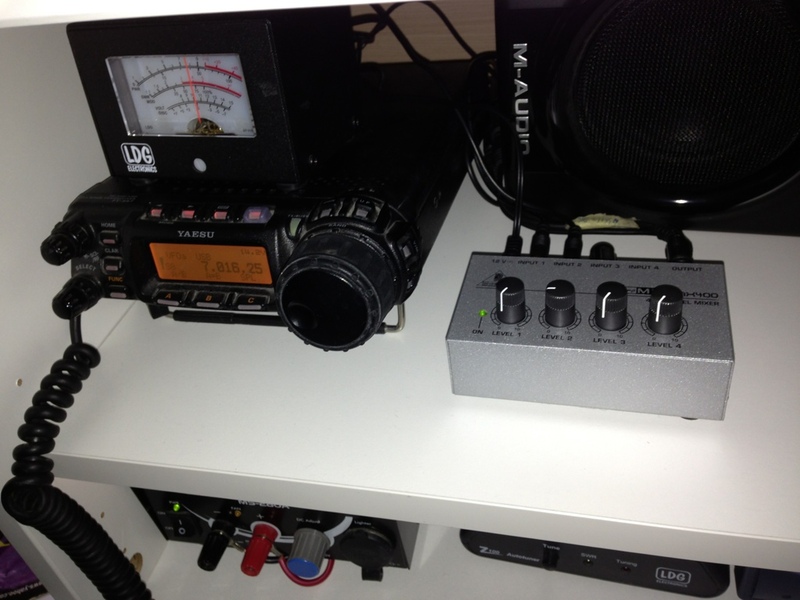 Mixer output is Mono so is perfect for ham radio usage. Got used for 20 euros.